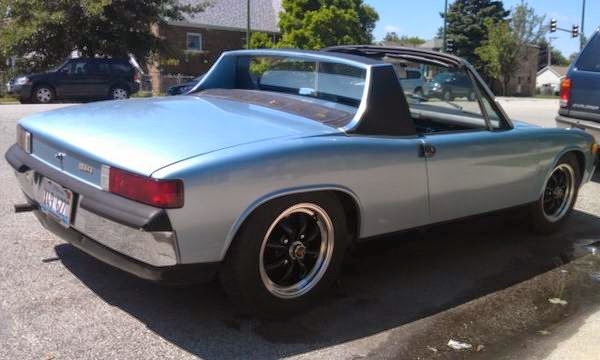 Buy Classic Volks – Porsche 914 for sale in Niles, Illinois, United States. 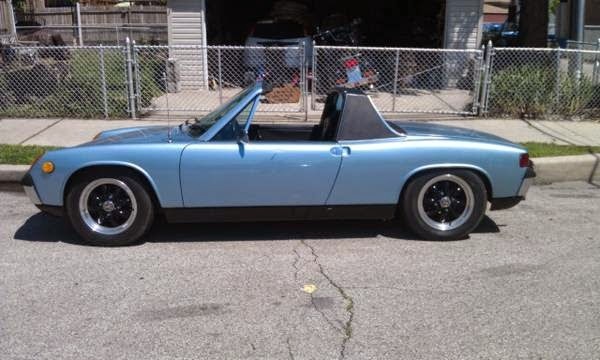 It’s a Porsche 914 built in 1972 mint condition made in West Germany, 5 speed, fuel injected 2.0L with only 55K miles! 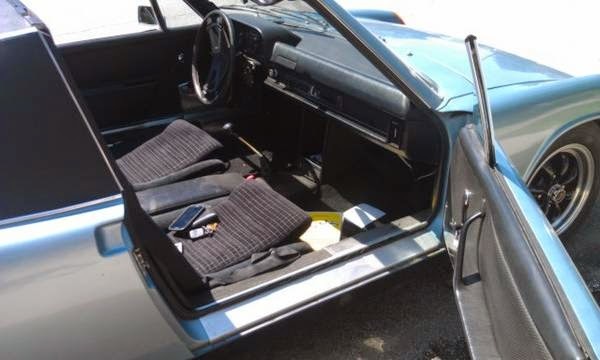 This entry was posted in 1972, 914, Closed, Porsche, USA and tagged Porsche 914 on July 24, 2014 by buyclass.